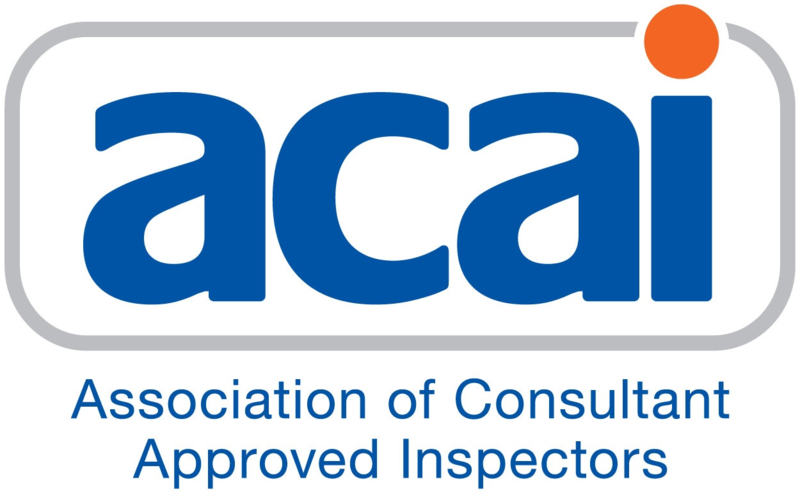 Joining the ACAI is a fantastic way to interact with other Approved Inspectors, keeping up to date through regular mailings and becoming involved with promoting the industry and helping to shape building control policy. Your organisation will benefit from a dedicated membership entry on the website for visitors to view and other benefits being developed in conjunction with the Chartered Association of Building Engineers (CABE). The ACAI meets twice a year in Birmingham and London with influential guest speakers and these gatherings are an ideal opportunity to meet fellow Approved Inspectors to discuss business in a friendly environment. The meetings are also an important way to receive updates from working groups dealing with subjects as diverse as fire brigade policy, technical interpretation of Approved Documents and political change. Membership of the ACAI is open to all bodies corporate or individual persons listed on the Approved Inspectors Register maintained and operated by the Construction Industry Council Approved Inspectors Register (CICAIR). Membership may also be granted to any representative of another Association, Body or other organisation acceptable to the ACAI and any person considered by the Association to have rendered valuable service to it or giving support to its aims and objectives. The ACAI offers discounted subscriptions for new companies joining the Association.